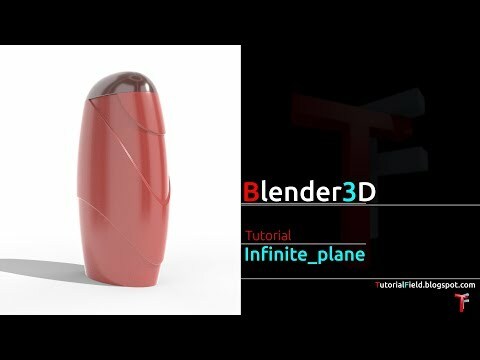 Quick tip along with a tip that i learned from the blenderartist.org. - Load start up scene, than select camera. - And for the other tip. Select plane, go in edit mode, and add two loops in both directions. Than, CTRL + TAB + 3 (to choose 'face select mode'), select face in the middle, X and delete it. - Press TAB to exit 'edit mode', ALT + SPACE and select 'local' coordinate, and move plane downward along the Z axis just a little. 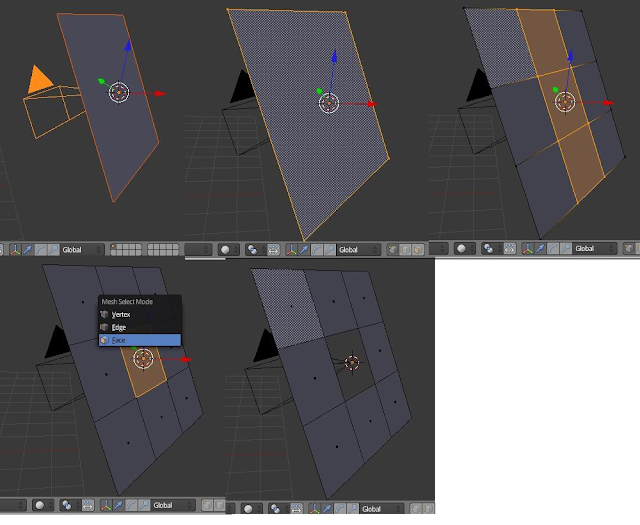 - Keep the plane selected, press 0 on numpad, and from camea view scale the plane and try matching it with boundaries. While it is selected, make it diffuse black or any color you like. In the camera settings, set lens radius to 0.03.